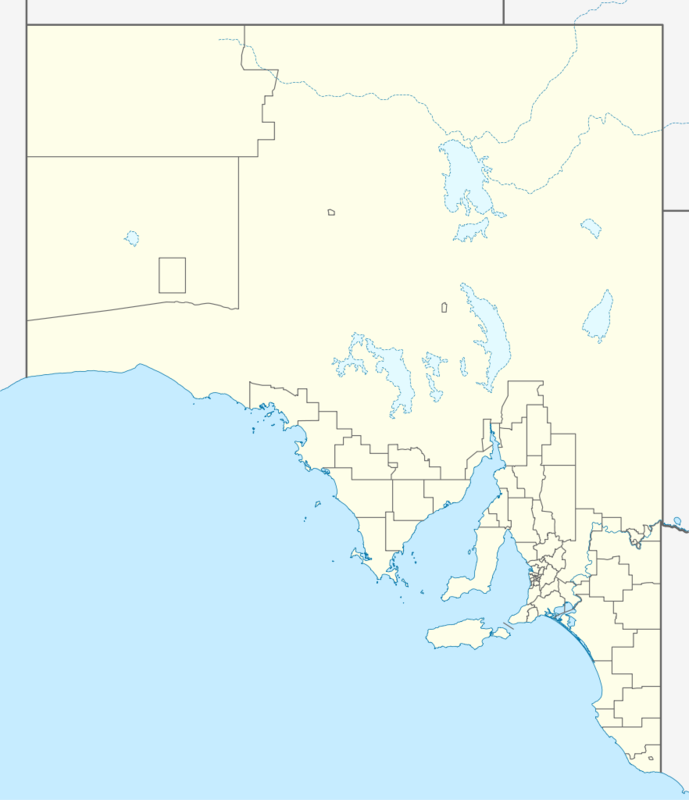 South Australia is a state of Australia in the southern central part of the country. It covers some of the most arid parts of the continent; with a total land area of 983,482 square kilometres, it is the fourth largest of Australia's six states and two territories. South Australia shares borders with all of the mainland states and the Northern Territory. It is bordered to the west by Western Australia, to the north by the Northern Territory, to the north-east by Queensland, to the east by New South Wales, to the south-east by Victoria, and to the south by the Great Australian Bight and the Southern Ocean.